Pam O'Connor – Marketing Consultant — Making it Happen! Projects can be challenging; I’m here to lighten the load. I’m a positive professional whose first priority is always the interests of my clients; providing capability, adaptability, and scalability. For over 15 years, I have been serving loyal clients in the South Texas area. Pam works with companies to create and implement marketing strategies. These strategies are centered on the core of the business and what services and products they offer. Pam reviews your advertisements, will make changes to them if needed and will review your marketing strategy. She helps you succeed with your marketing and often look at how you can grow with your sales and marketing model and strategies. Pam can also help you understand the need of your target customers and will help you adapt your marketing to your target market. 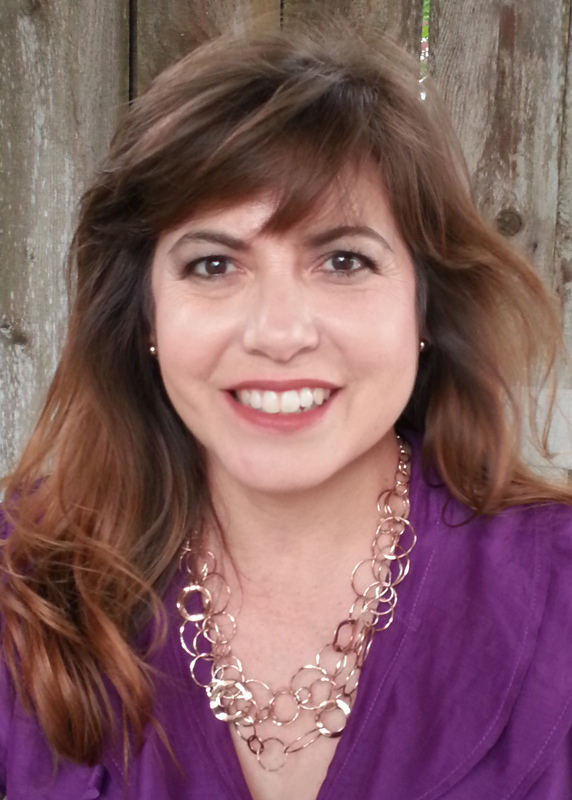 Pam is a Marketing Consultant with more than 20 years of experience in identifying target audiences and creatively devising and leading across channels marketing campaigns throughout Texas. Pam has successfully deployed Latino marketing campaigns in Corpus Christi and the Rio Grande Valley. In addition, Pam and her husband own a technology solutions company that specializes in database administration, implementation, analytics and software engineering. Their company services legal, educational, medical, military, municipal, county, refining, manufacturing and governmental industries. Pam is involved in the community, Leadership Corpus Christi Alumnus, Art Museum of South Texas- Trustee, Foster Angels of South Texas-Board Member and American Heart Association- Circle of Red Member.